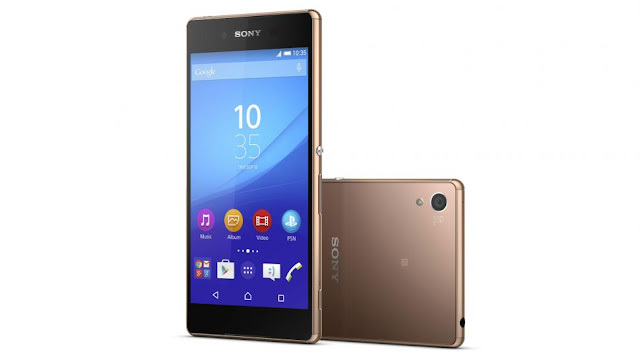 Sony Xperia Z3+ is now official with incremental upgrades from last year's flagship device. Here's our list of the features that seem new yet old in some ways. Confused? Check out our post here. Sony Xperia Z3+ is now officially the company's flagship smartphone this year. The device has been quietly launched in Japan weeks ago and the company is now humbly naming it as the Xperia Z3+. This is due to the fact that the new device only offers incremental updates from last year's front runner. So what has changed? What's here to stay? You will find out right after the fold. It is not new to everyone that Sony's top competitors like Samsung and LG have gone QHD in their panels; however, the Xperia Z3+ remains unchanged at full HD. Yes, the device is still 5.2-inch with its own Triluminous tech. Hardware-wise, the Sony Xperia Z3 is powered by the Qualcomm's most powerful chipset, the Snapdragon 810 coupled with the same 3GB of RAM. Both hardware are entitled for a smooth performance in line with the Android 5.0 (Lollipop) on the background. I could say that there will be a significant difference from last year's Snapdragon 801. There's no more 16GB configuration, just the beefy 32GB and 64GB internal memory. Of course, Sony Xperia phones will still be on top of the food chain when it comes to optics. The 20.7-megapixel Exmor camera sensor is unchanged but still gives the best output quality in terms of mobile photography. The front snapper is, however, bumped to 5-megapixel for worthwhile pointing-and-shooting activities. The Sony Xperia Z3+ still rocks the same industrial design. However, the PlayStation maker slashed a considerable amount of thickness from last year. The new candy bar is now 6.9 millimeters in depth; last year, the Xperia Z3 is measured with 7.3-millimeter body. The handset's battery was also scaled down to 2900 mAh from 3100 mAh. However, Sony promises two days of battery usage. This is due to the more energy efficient Snapdragon 810 used in the handset’s core. What's worth noting is the fact that the Sony Xperia Z3+ left the flap covers of its microUSB port in the cutting room. But the device still has the same Ingress Protection rating of IP67 and IP68. Yes, that’s 30 minutes underwater with 1-meter depth. The Sony Xperia X3+ is expected to hit the shelves in June with the same initial asking price of last year's Z3. The Sony Xperia Z3+ is arguably a great handset; but from the way we look at it, Sony has been very uptight in its smartphone releases. 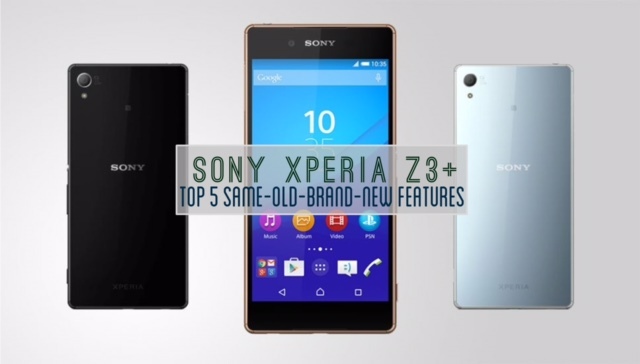 We are waiting for game-changer from the Japanese outfit this, but the Sony Xperia Z3+ is not what we had hoped for. See you next year Sony.